CAF believes that a successful relationship has several points of intersection in terms of shared value, employee engagement, transformational moments and a genuine understanding of what each party brings to the table. Experience our unique fundraising events while gaining access to CAF’s audience of highly passionate and motivated individuals, who continually challenge themselves and are loyal to the brands that resonate with their active lifestyle. 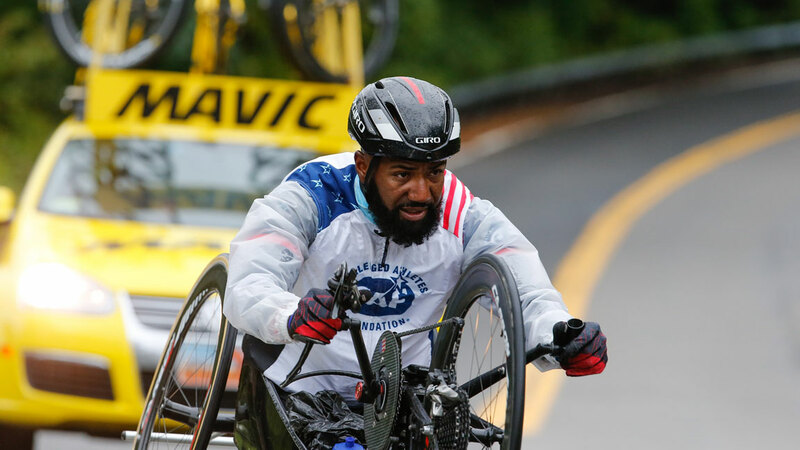 Foundation grants, corporate giving and sponsorship ensures that challenged athletes have continued access to adaptive sports equipment, coaching, mentoring, competition expenses and sports clinics to thrive and grow in the future. CAF promotes a corporate culture of philanthropy through the following meaningful engagement opportunities. 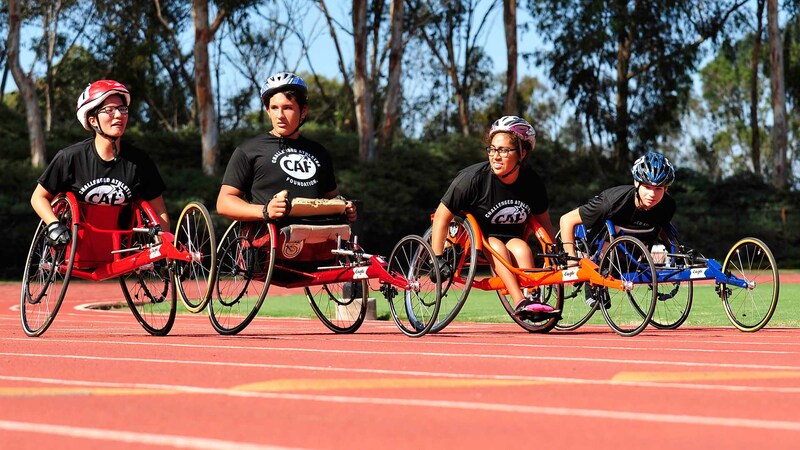 CAF works closely with our partners to create shared value through powerful, authentic content of challenged athlete stories and accomplishments, brand campaigns to drive media, and digital/social audience engagement that sets the stage for global awareness and change. CAF is proud to have partners that donate in-kind, top-of-the-line gear, nutrition, lifestyle products, their expertise and also unique experiences to support CAF events and athletes. CAF partners with organizations to support TEAM CAF with discounts and an opportunity to give back a percentage of sales. Contact our team to discuss partner opportunities or fill out the form and we will get in touch with you directly. Let’s connect to discuss the best ways to partner together.